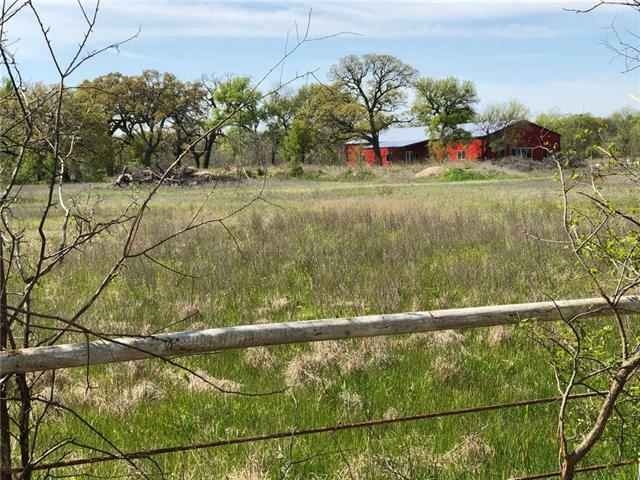 All Aubrey homes currently listed for sale in Aubrey as of 04/24/2019 are shown below. You can change the search criteria at any time by pressing the 'Change Search' button below. 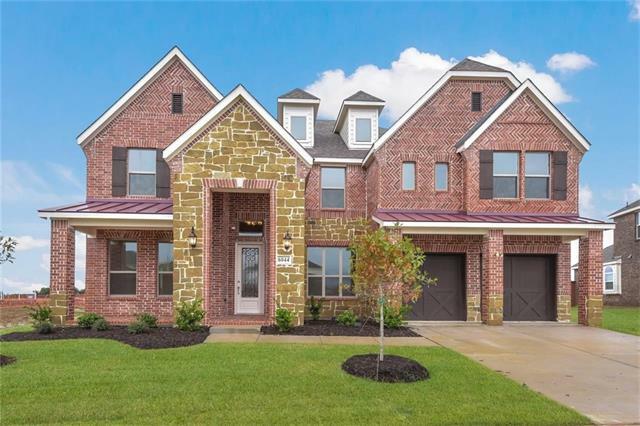 If you have any questions or you would like more information about any Aubrey homes for sale or other Aubrey real estate, please contact us and one of our knowledgeable Aubrey REALTORS® would be pleased to assist you. 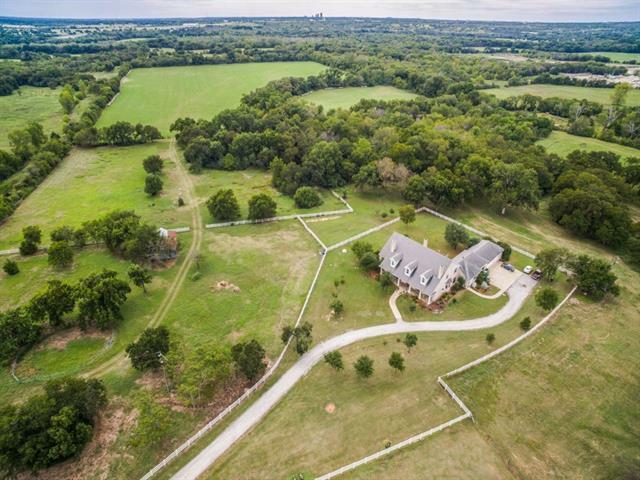 "Stunning private estate with 140 acres in Million Dollar Horse Country in the growing Hwy 380 corridor*KentKey custom home built with the highest quality materials & strict attention to detail*Gorgeous 6-stall horse barn, tack room, washing station*Lighted outdoor arena*Pond*Ag exempt*Quality coastal hay business, lg hay barn, workshop, covered tractor parking*Round pen, 2 loafing sheds, add'l barn*2 water wells and option to add Bolivar Water*Minerals owned by seller to convey*Property is well-"
"Welcome home to beautiful Lisronagh Ranch in horse country. 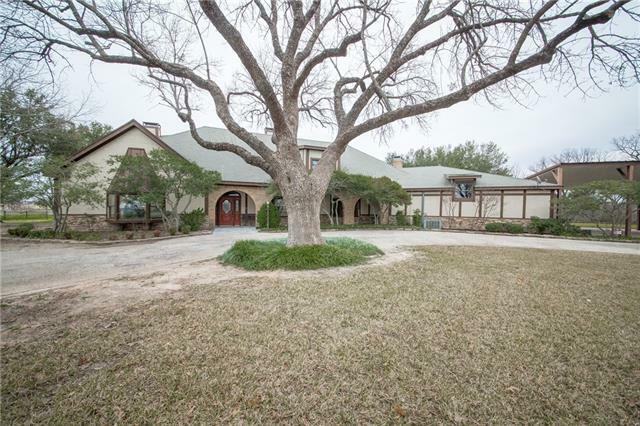 The sprawling 55+acre AG EXEMPT ranch has a one of a kind property with scenic views. Bring your horses and cattle. Spacious home with 2 living and 2 dining areas and wet bar. Large open kitchen with island and walk-in pantry with views of the backyard. Spacious sunroom with Chicago brick and wood burning stove. Downstairs Master retreat with his and her vanities and walk-in closets, separate shower and jetted tub. 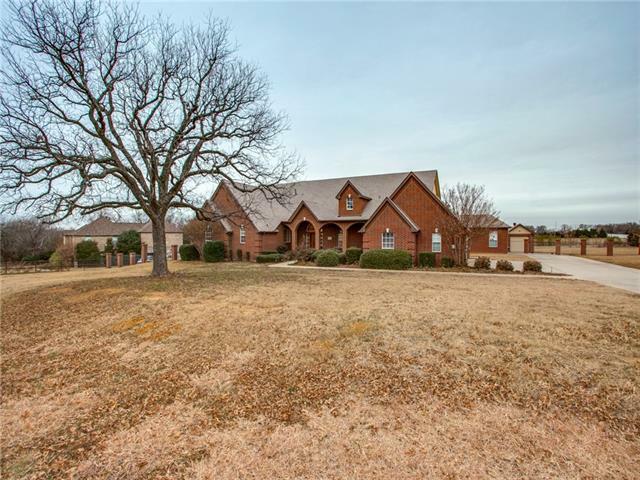 Split floorplan with "
"Equestrian Training Facility! This unique, full care training operation is a sought after destination for the most distinguishing horse owners. This beautiful facility offers a 110x200 indoor arena outfitted with prof. footing, roof vents, seasonal screens, a spectators lounge and lighting. The 82 stall barn includes 4 tack rooms, 4 wash bays, roof ridge vents and all stalls are powered for fans. Additionally, there is a cov. 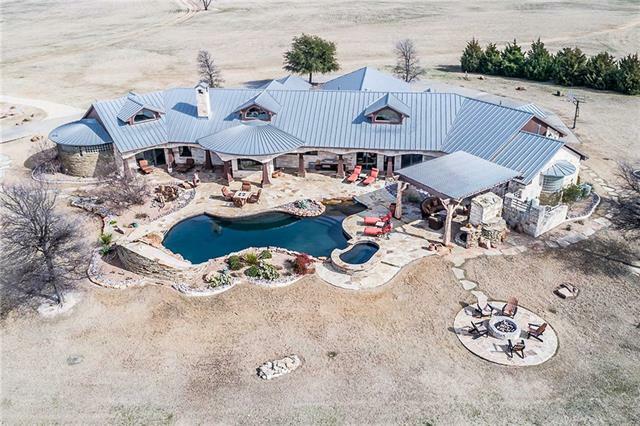 round pen and outdoor round pen, 6 horse covered walker, outdoor arena"
"This unparalleled acreage property features a magnificent custom home with a hill-country ambiance blending an elegant and rustic styling that sits beautifully in a spacious 42-acre setting. With almost 5,000sf of interior space with 2 LAs, a private master retreat with office & gym, 3 addl BRs plus an attached 1BR, 1BA Casita with separate entry, the home s captivating design is ideal for entertaining both inside and out. Enjoy mesmerizing westward views overlooking a spacious backyard with a"
"Welcome home to country living with modern conveniences. 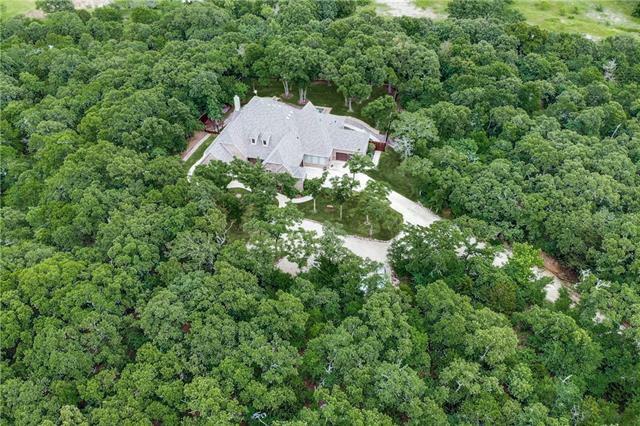 This one story residence, comfortably nestled in a tranquil & treed setting, offers unrivaled privacy on 5+ acres. The large kitchen, with all the expected features, will delight any chef. Expansive windows, stone FP & exposed beams add warmth to the spacious family room. The elegant master suite has bay windows & a stellar bath area. Other highlights include: generously sized secondary bdrms, study w built-ins, media room, a 4th bdrm that"
"Beautiful 27.1 acre property great for future development in a HIGH DEMAND area on FM 428. 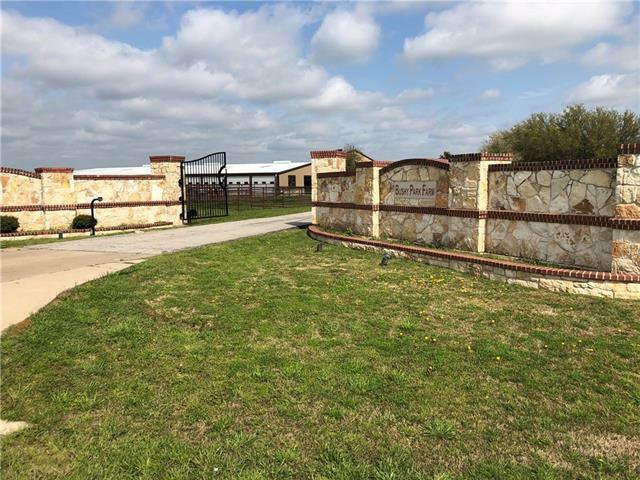 Currently used as a Equine business with barns, round pens, & outdoor track pad. House is a 3 BD, 2 BA Ranch style home with a converted garage for mudroom & full size office. Master Bedroom has ensuite. 2nd Bath is between BD 2&3. Home as been updated once. Back Porch overlooks equine facility. Gated entrance with access code. Pipe & cable fencing. 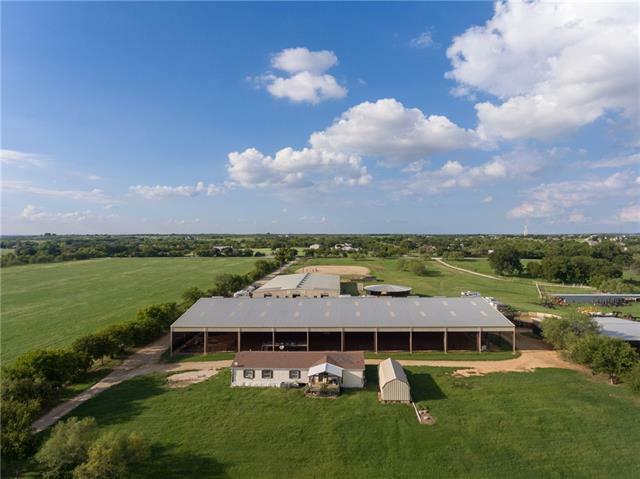 Show Barn:21 stalls, Stud Barn:10 stalls with storage &"
"'18.265 ACRES * NO RESTRICTIONS * 4 DIFFERENT SEPTIC SYSTEMS AVAILABLE ON PROPERTY * NEXT TO D R HORTON DEVELOPMENT * AUBREY * PRIME HWY 377-380 E CORRIDOR * SURROUNDED BY 3,000+ HOMES * HOTTEST GROWING AREA IN N TX'... 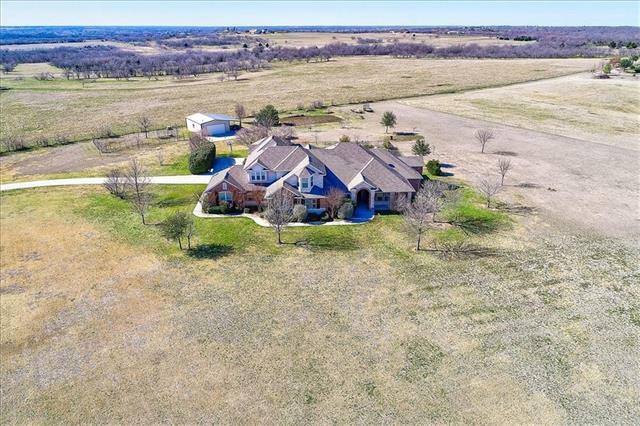 Perfect for RV Park, Highway Sand Use, Subdivision, Ranchettes, Multi-Family Development, etc...Current Ag Zoning * Mustang Water * Denton County CoServ Electricity * 1,800+ SF Main House * Barns * Workshops * VALUE IS IN THE AWESOME SANDY LOAM USED FOR CONSTRUCTION OR DEVELOPMEN"
"Custom home on 5.21 acres with*OUTSTANDING*Amenities. 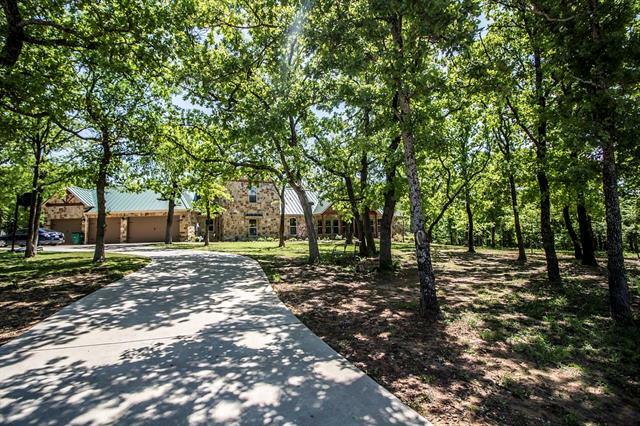 Rare opportunity for this Secluded property in the private hills of northern Lake Lewisville. 1 mile 380*12 miles DNT*5 miles I35. Retail 2 miles. 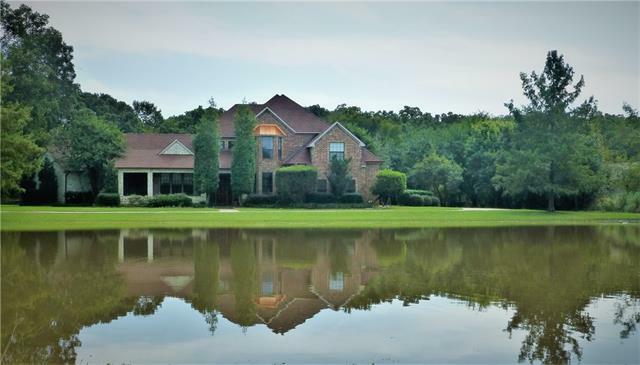 Home features Gated Entry*Private Stocked Pond w Waterfall*Swimming Pool* Jacuzzi*Outdoor Fireplace*Lighted Tennis Court*Beautifully Maintained with Spectacular views. Inside the home has Custom Wood Floors throughout. 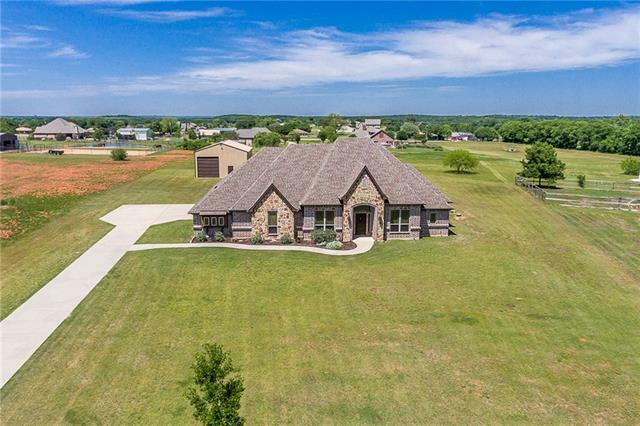 Staircase wraps around offering great window views of the Pool and Backyard Wate"
"Aubrey's best kept horse secret of 10 acres,two barns with stalls, a covered arena with viewing stand and beautiful mature oak trees with sandy loam is now available. Featuring a 2 story home with four bedrooms, four and a half baths,a recently updated kitchen that includes painted cabinets,granite countertops, a built in hutch and tons of storage. This is a piece of heaven with breathtaking views every way you look. Take advantage of having all you need right there with the first barn that is e"
"Large custom 4-3.5-6 on 11.662 acres with covered RV parking and gunite pool!! Workshop in one garage withe heavy duty air compressor. Updated kitchen and baths. 4 zones of AC. All rooms are huge. Beautiful workmanship throughout. High dollar granite counters in kitchen and baths. 2 barns. 3 fireplaces! Huge walk-in cedar closet. Study has built-ins and gun case." "This beautiful 4 bedroom, 4 bath custom home and 1 bedroom, 1 bath guest house sits on 5 acres with a pool and workshop. Quiet country living with city convenience. This energy efficient home features an open floor plan with 3 living areas, 2 dining areas, office, large utility room and more. Amazing storage throughout with 6 walk-in closets, spacious pantry, attractive bar, built-in desks and game cabinet. Denton ISD. Guest house is an additional 728 sf." "This sprawling estate situated on 2 wooded acres with covered outdoor living area that over looks the pool & spa is a dream! 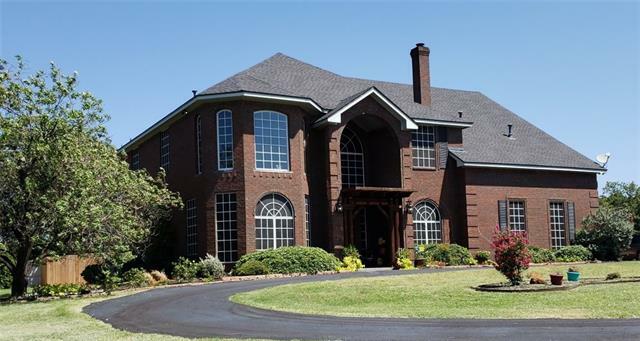 The home boasts 5 BRs, 5 baths, office, media room, and several other living areas. The Master retreat has a fireplace, private entrance to the backyard, and in-suite with huge walk-in shower, jetted tub, walk-in closet, and cedar closet. 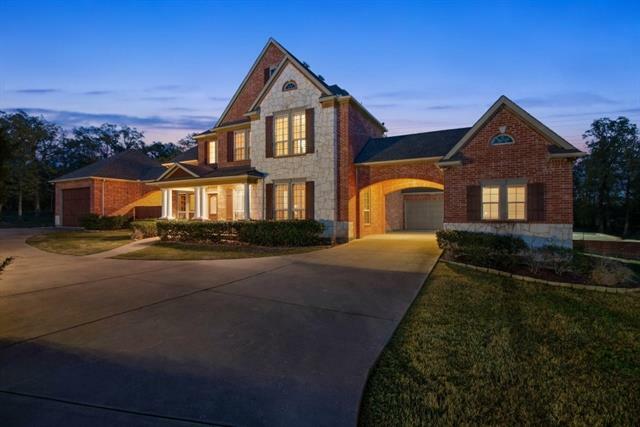 Hand-scraped wood floors, plantation shutters, granite counters, beautiful cabinetry and woodwork accented with elegant hardware comple"
"REDUCED!! !PRIVATE OASIS that has it ALL! 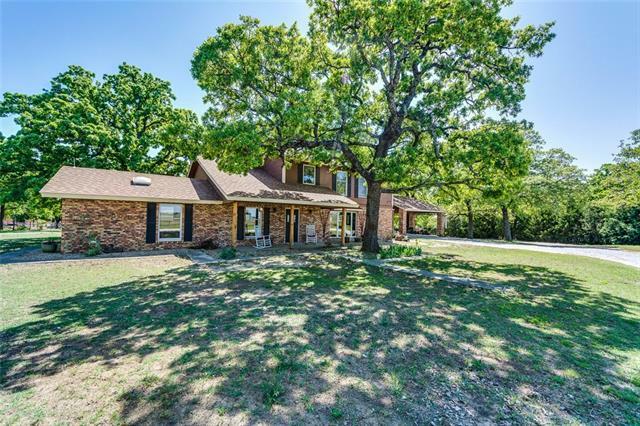 Just off Hwy 380 & close to DNT!Heavily Wooded & Gated 4.2+Acres cul-de sac*Main House sits back in woods*Custom Brick & Stone w Cedar Accents*Front & back covered porches*Large Open Vaulted Living Kitchen w Beams & Gas Fireplace*Walls off windows brings the outside in*Gourmet kitchen w Granite Island & Counter*Stainless Appliances*Commercial grade gas cooktop*Farm sink*Large Walk in pantry*Office & Half bath flank the entry*Private Master Suite w sitting"
"Horse Property with Austin Stone Home in Aubrey ISD! 2 Bedroom with private study of master could be made into 3rd bedroom. 3 Living Areas! Four Stall Barn and 2 Stall Row Barn with pastures, pipe fence and sandy loam soil. Mature trees, 2 ponds and doublewide. Home has many upgrades such as slate floors, stone fireplace in master and main living area, central VAC, crown molding, study off master and large deck." "Brand new 4 bed home by Key Custom Homes! Settled on 2 ac surrounded by oak trees. Master bedroom & living room ft vaulted ceilings with exposed beams. Kitchen ft large island, beautiful wood cabinetry, farm house sink, updated Bertazzoni range oven, Frigidaire dual refrigerator & freezer & a large pantry. Master bath boasts dual vanities, walk in shower, separate tub, oversized master closet with built in dresser & private access to laundry room, complete with farm house sink, & additional stor"
"Located just north of Lake Lewisville in a desirable acreage neighborhood of custom homes in the Aubrey ISD, this eye-catching 2-acre property offers a beautifully maintained, energy efficient brick & stone home with an appealing layout that features generously sized rooms, living area with stone fireplace & extended sitting area, a home office, 3BRs down, a bedroom or bonus room with full bath up & a 3-car garage. Outside amenities include an in-ground pool with sun deck, a world-class sand vol"
"PRICE ADJUSTMENT AND BUYERS AGENT BONUS! 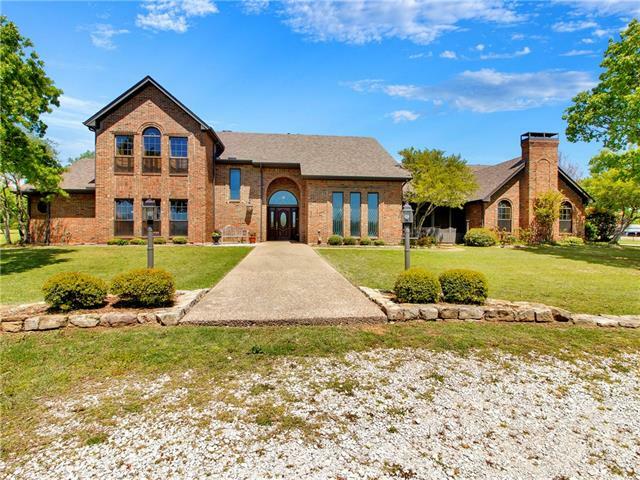 incredible HOME ON FIVE ACRES IN THE HIGHLY SOUGHT AFTER AUBREY SCHOOL DISTRICT Reminds you of a castle, high on the hill, breathtaking views, you can watch the storms come in ! This lovely spacious home has a great kitchen, very large bedrooms, fireplace see thru in master bath, two elegant staircases, super office. media room, , plenty of room to entertain, patio is over-sized and covered. Driveway asphalt installed in June of 2018...fresh paint a"
"NO ZONING REQUIREMENTS for this 5.76 acre property in unincorporated Denton County with 236 feet of frontage on busy US Hwy 377 and two points of ingress and egress. Property currently has a single family residential home generating rental income but is a prime commercial development opportunity. Property has a pond, a 36 'x 60' barn, an additional storage building, and the home has central heat and air and space that can be utilized as an office or home based business. 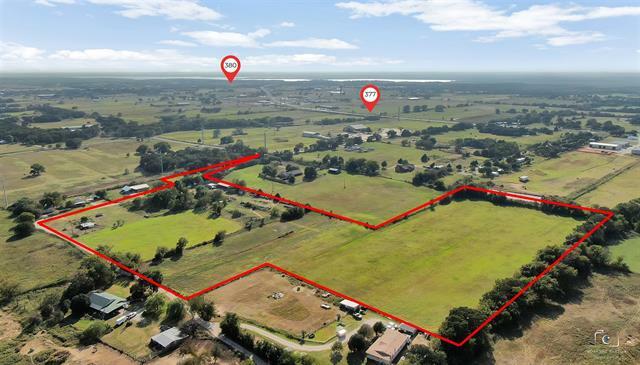 So many options on busy U"
"RARE opportunity to own 12.31 acres across from the Green Belt near million dollar homes. New 4800sqft building plumbed to be a barndominum. Beautiful mature oak trees, pond and plenty of room to live your country dream with privacy. Additional 5.06 acres adjacent land available for $219, 000. All land is currently AG exempt." 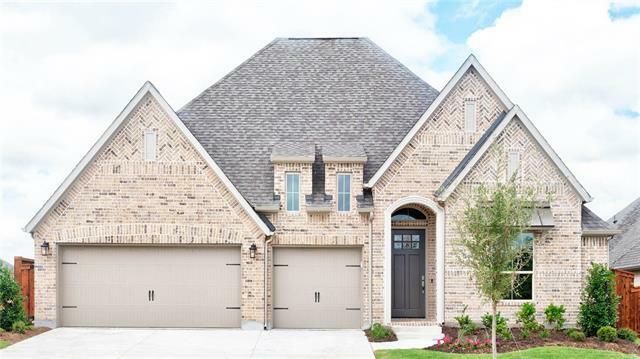 "New 2019 construction Chesmar MODEL home now for sale. Home has it ALL. 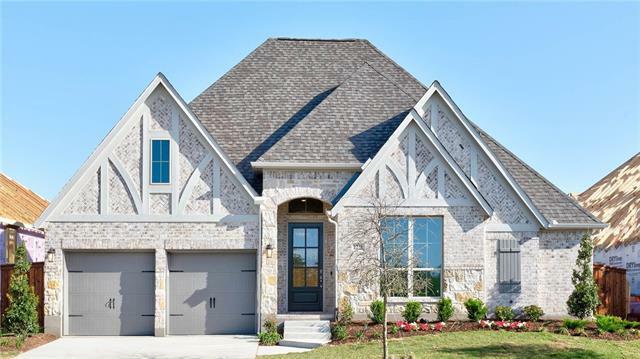 2-story Richmond plan features brick & stone exterior with 4 BR & 3.5BA boasting a massive 3822 sq ft. for living & entertaining space. Stunning Faux Wood Beams in Family room. Eat in Kitchen with Quartz Countertops, Under Cabinet Lighting, Satin Nickel Hardware, plus Built-in Cabinets! Enjoy the Master bedroom on first floor with upgraded tile & huge Master walk-in closet. Study with beautiful Wood floors. In addition, upst"
"PRICE REDUCED! TAKE A LOOK! FABULOUS COUNTRY HOME WITH MOTHER-IN-LAW SUITE ON 1.58 ACRES! NO HOA! The main part of the home has a large living area w corner fireplace, formal dining, & b'fast nook with window seat. Chef's kitchen has abundance of cabinets, island, pot rack, undercab lighting, walk-in pantry, double ovens, elec cooktop & microwave. The large master w ensuite bath, 2 sec bdrms & sep bath are in one wing of the home. Sep MIL suite has full kitchen, large living, bdrm, bath & a f"
"PERRY HOMES NEW CONSTRUCTION READY FOR MOVE-IN! Mahogany front door. Extended entry with 12-foot ceiling. Family room with ceramic tile floor features a cast stone fireplace and wall of windows. Kitchen features an island with built-in seating space and walk-in pantry. Game room. Private master suite. Double door entry to master bath with dual vanities, garden tub, separate glass-enclosed shower and two walk-in closets. Mud room. Covered backyard patio. Three-car garage." "PERRY HOMES NEW CONSTRUCTION! Mahogany front door. Entry and extended entry with 12-foot ceiling. Family room with ceramic tile floor features a wall of windows and wood mantel fireplace. Kitchen features an island with built-in seating space and walk-in pantry. Dining area with walls of windows. Secluded master suite. Master bath with double door entry features dual vanities, garden tub, separate glass-enclosed shower and two walk-in closets. Game room. Mud room. Covered backyard patio. 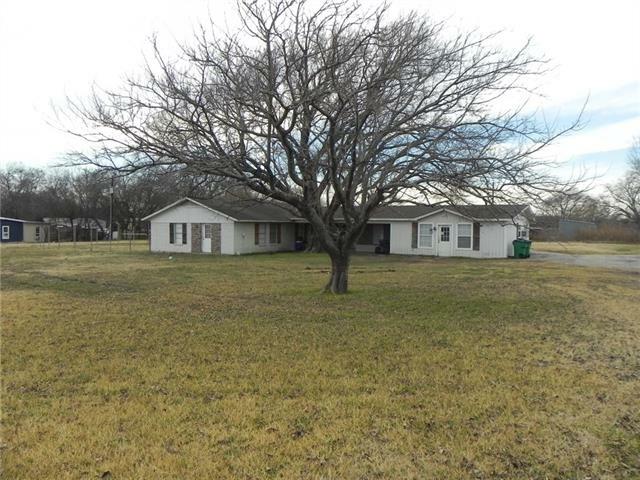 Three-c"
"MLS# 13929376 - Built by First Texas Homes - Ready Now! 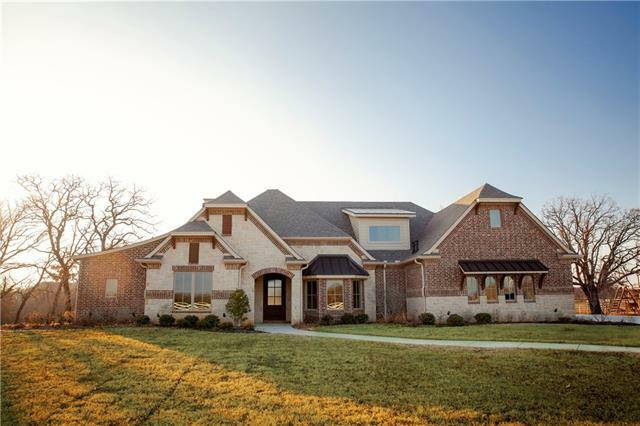 ~ What makes this two-story open & airy house the home you deserve is, it s well design layout & custom touches. Walk in & immediately the tile floors throughout guide you into the giant family room. This grand & inviting kitchen is a haven for any entertainer or foodie. It showcases a large California kitchen with a California island, granite counter-tops, double oven & butler s pantry leading to an elegant living and dining room. Curv"